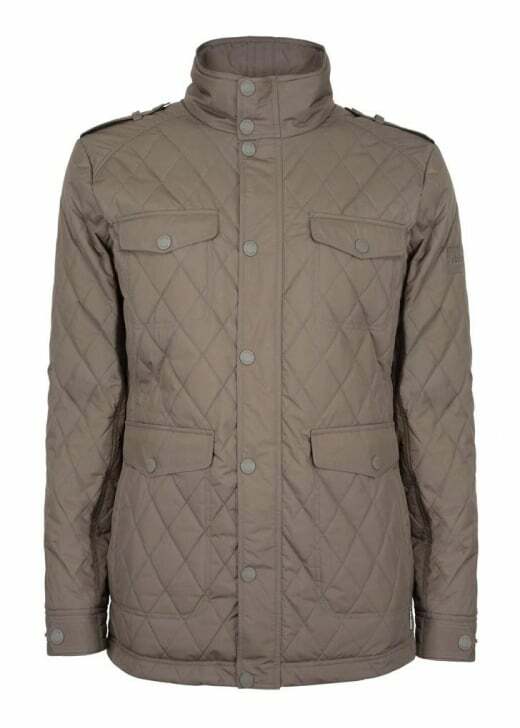 Dubarry's Keating Jacket is a lovely men's quilted jacket complete with GORE-TEX lining. Dubarry's Keating Jacket is a lovely men's quilted jacket complete with GORE-TEX lining. With a military-inspired design, this country jacket is perfect for year round wear but particularly those chilly days. GORE-TEX lining ensures complete water resistance and breathability. Showing our 2 Dubarry Keating Jacket reviews with an average rating of Excellent. Very good quality material and styling.